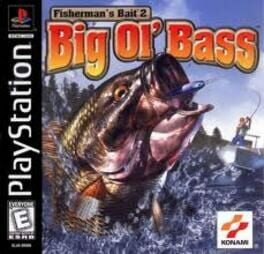 Fisherman's Bait brings the simple fishing gameplay of the original arcade title to the Playstation. Reel in 6 different fish like the Rainbow Trout and Largemouth Bass using 7 kinds of lure. Once you get a bite, drag your catch by pressing buttons in alternating fashion. Challenge Tournament mode and catch as many fish as you can in the set time limit! 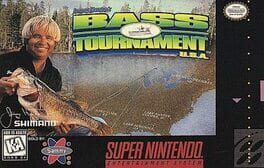 There are only two lakes to fish at and a limited set of lures; unlike the Super NES video game Super Black Bass. Casting is done on an overhead view with a meter for the direction and another meter for the shadow of the fish. 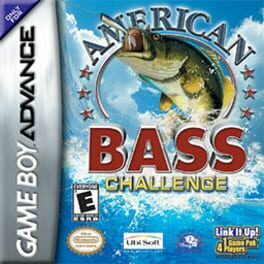 Trout, pike, catfish, and the infamous black bass can all be caught in this game. 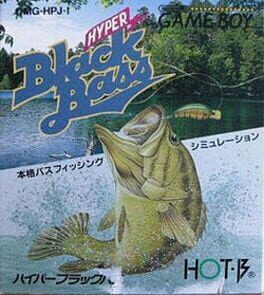 The Game Boy Color version allows players to play against 99 AI-controlled fishermen. 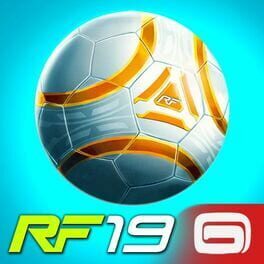 Tournament hours are twelve non-real time hours long and all locations are fictional. Each game originally came with a 40-page instruction manual and a precautions booklet. Both versions of the game notify players when they have lost their lure and/or their fish through a text-based message. 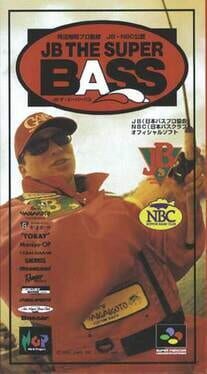 Once a player runs out of a certain kind of fishing lure, it cannot be recovered until the next gameplay. 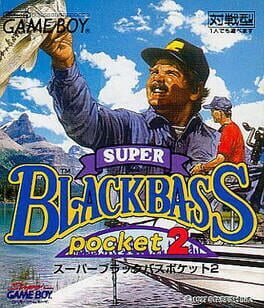 Super Black Bass Pocket 2 is a Game Boy fishing game. 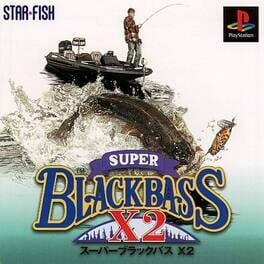 Super Black Bass X2 is the second PlayStation incarnation of the famous bass fishing series. Two lakes to fish in and only a limited set of lures is available, such as shallow runners, spinner baits, pencil baits, plastic frogs even real life worms. The casting is an overhead view with two meters. One is for the direction, but the view for the lure is a side view where the shadow of the fish can be seen as it approaches. 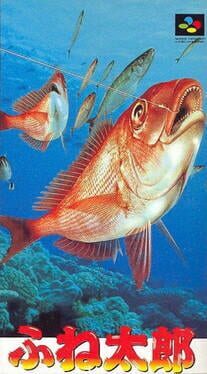 It also shows how deep the lure is and how much line is left before it is reeled in. 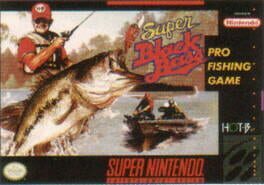 There are four fish in the game to fish for - trout, pike, catfish and of course the game's namesake, the black bass. 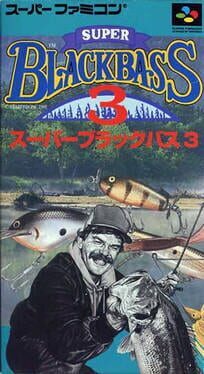 Fishing is usually a relaxing sport, even in videogame form. 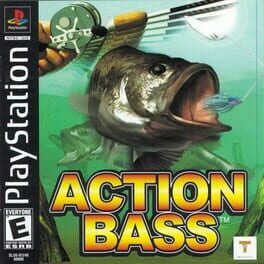 Action Bass attempts to introduce people to the world of fishing, and comes in four play modes. 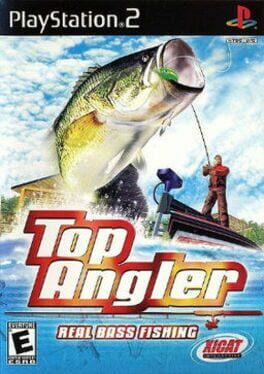 In Challenge mode, you only get three minutes to catch a fish large enough to meet the weight requirement and place you within the top three fishermen. When you pass the first level, you'll have three other levels to defeat. Beating all four levels unlocks new lures and grants access to the Extra option. 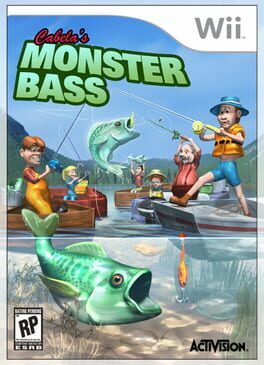 The second play mode in Action Bass is the Free mode, where you can freely fish in any of the four available areas and hone your fishing skills. Here you can discover the best spots to catch the bigger fish in less time in preparation for the Challenge mode. 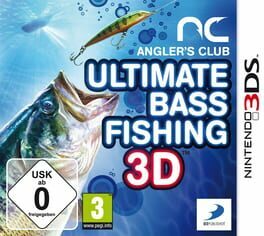 You also have the option of saving your fish for the Aquarium, the third mode in Action Bass, where the fish you caught in the Free mode can be viewed by moving in all directions around the fish. Should you mount it, release it or just stay onshore? 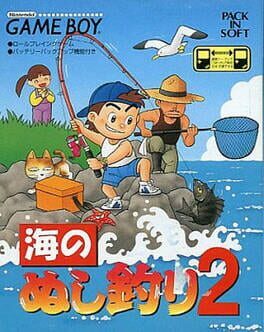 Fune Tarou is a Sports game, published by Pack-In-Video, which was released in Japan in 1997. 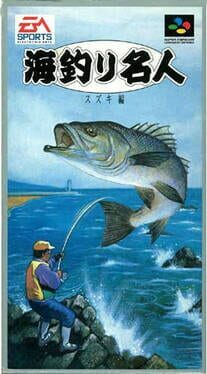 For some reason the Japanese love bass fishing games. This is one of them. Umi Tsuri Mejin: Suzuki Hen is a Sports game, developed by A-Wave and published by Electronic Arts Victor, which was released in Japan in 1994. Explore the lake and bring serenity and excitement of catching bass to your fingertips. Brilliant Nintendo 3DS graphics make competing in over 40+ tournaments an amazing experience. 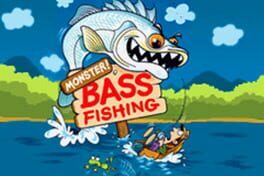 Customizable characters, lures and reels and gear will make you the ultimate bass fishing champion!